Hayat's Grill - Boulani with Cilantro Chutney. 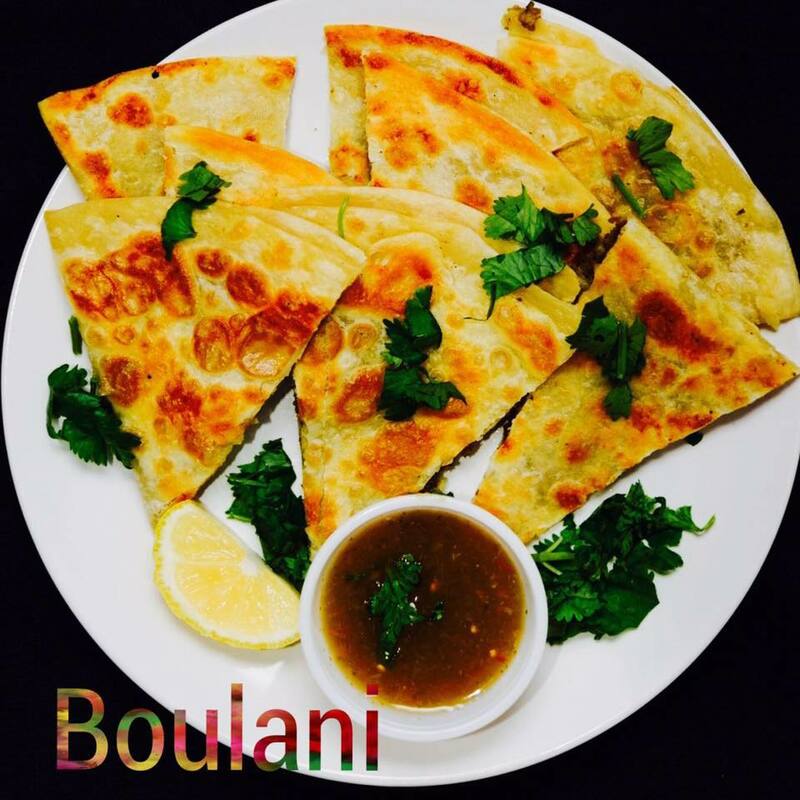 Join Spice Kitchen for our inaugural cooking class featuring Chef Hayat leading in the preparation of traditional boulani, an Afghani finger food complete with cilantro chutney dipping sauce. Please RSVP on the Event Facebook page or by emailing Jackie at Spice Kitchen. This helps us be sure to have enough ingredients for everyone who attends.